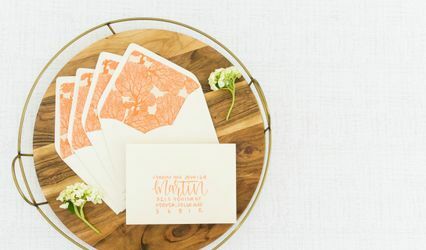 Can you say pouches, pockets and gorgeous envelopes? 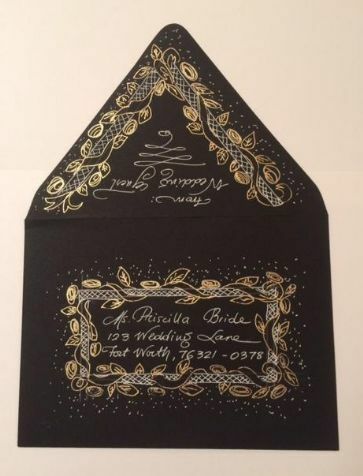 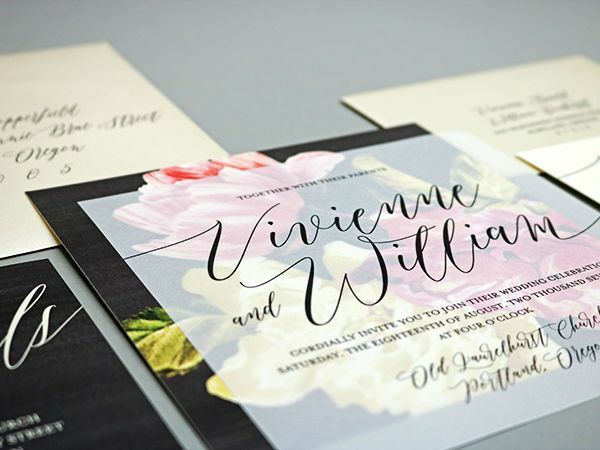 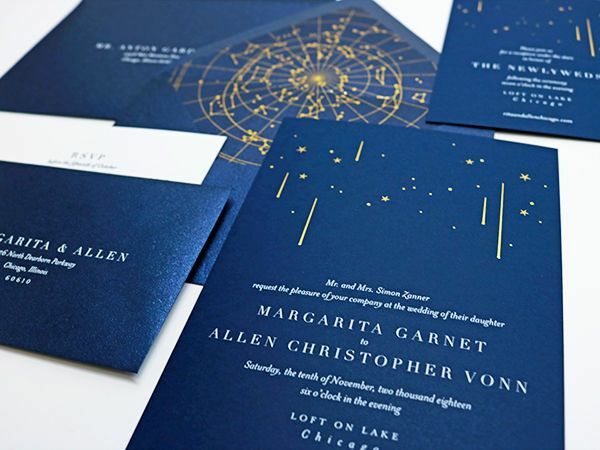 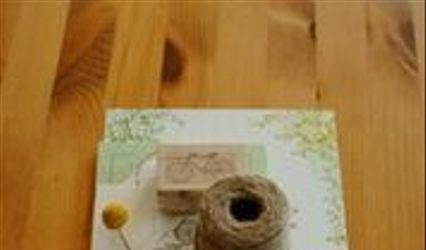 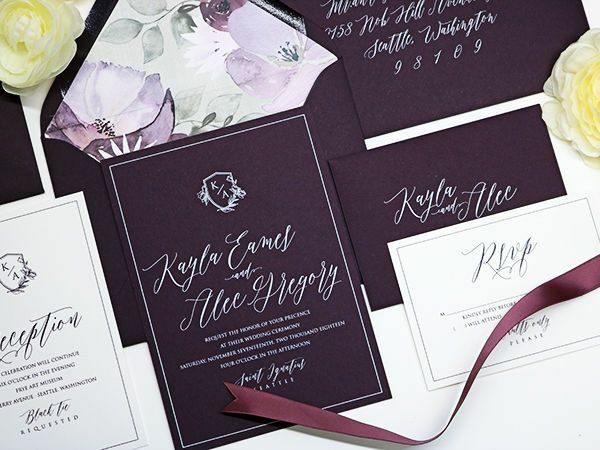 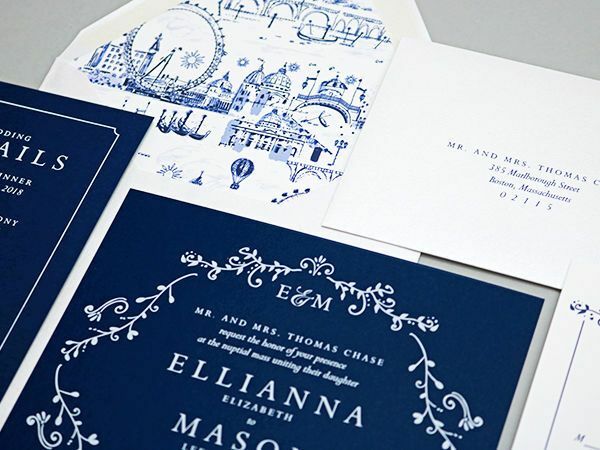 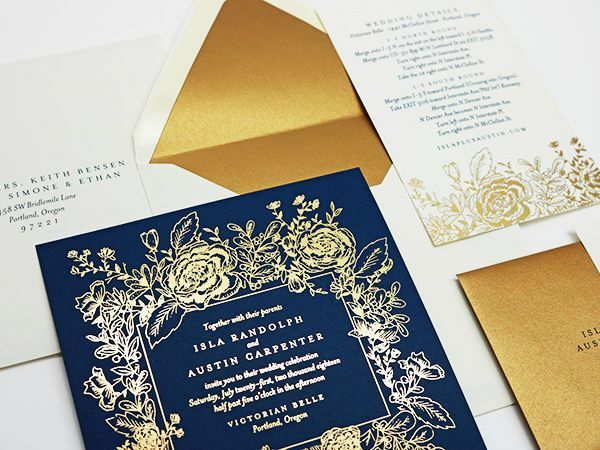 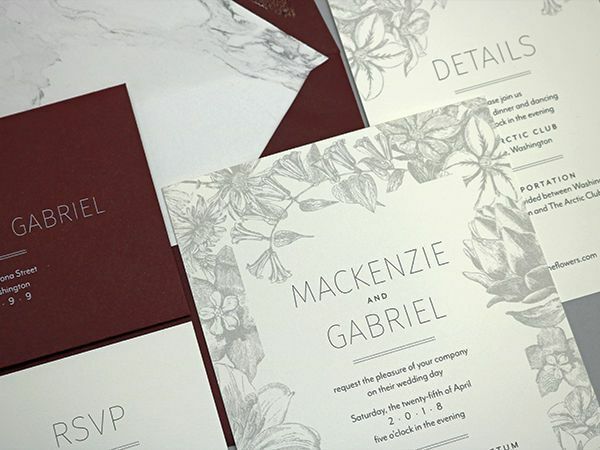 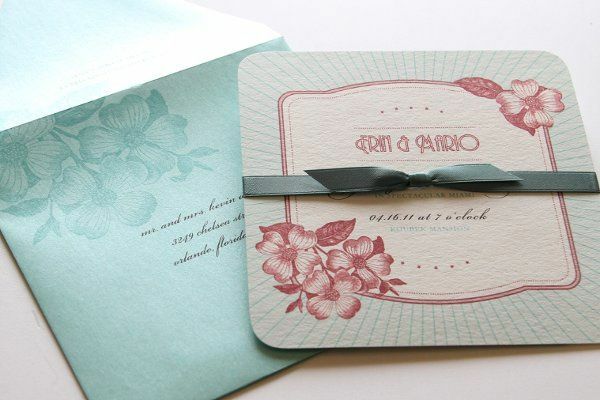 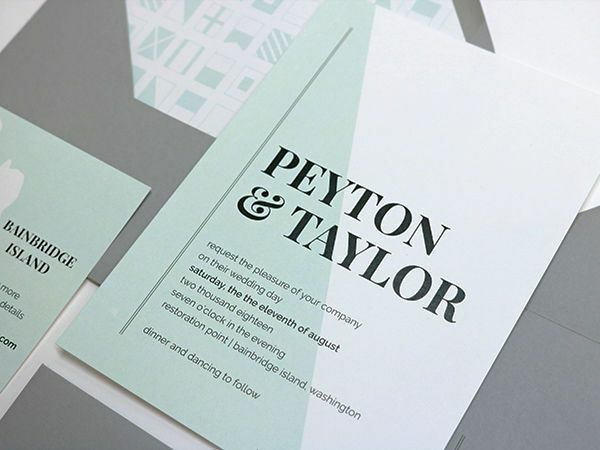 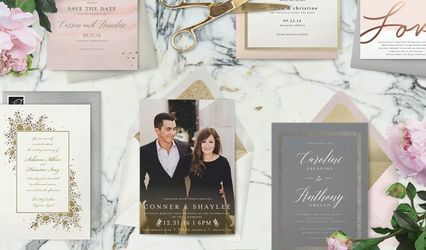 Marsupial is your one-stop shop for all the supplies you need to make your own wedding invites OR we are also a full service custom invitation studio that can fulfill all of your wishes for your dream invite. 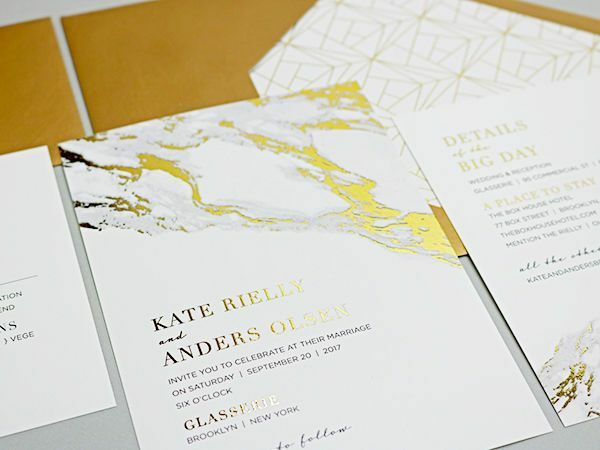 Choose from our vast line of envelopes, pouches, patterns and shimmer and matte papers to make the perfect invite that suits your personality!